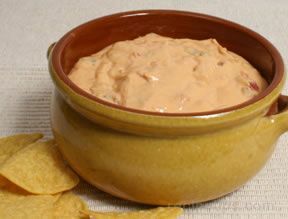 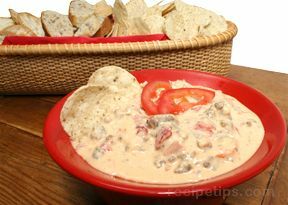 Cheesy, Southwestern style dip that is quick-and-easy to prepare. 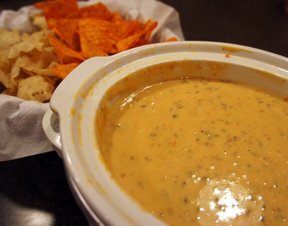 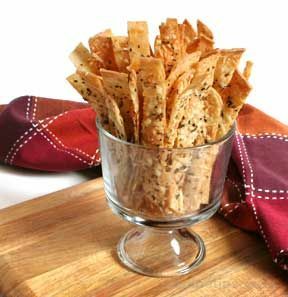 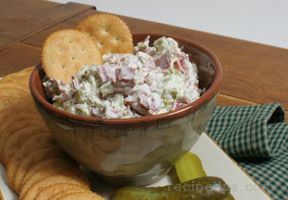 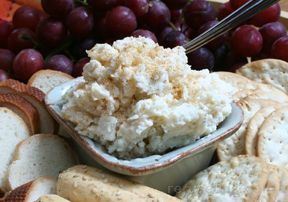 This dip recipe can also be made ahead of time and then reheated when ready to serve. 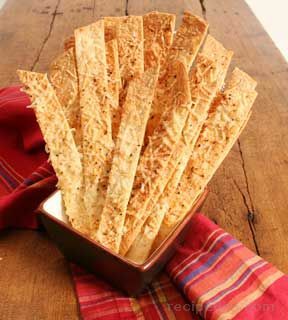 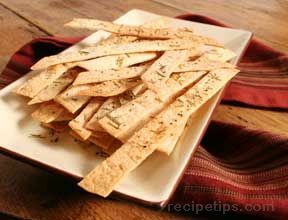 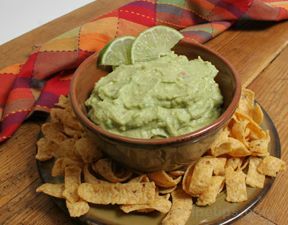 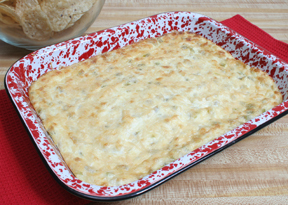 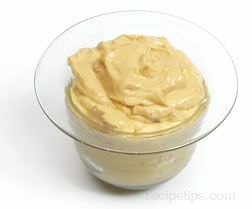 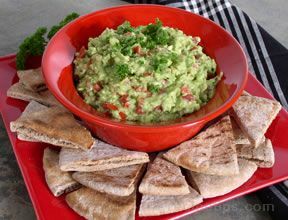 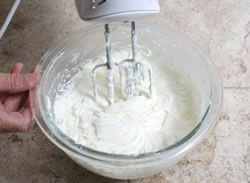 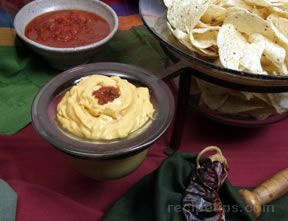 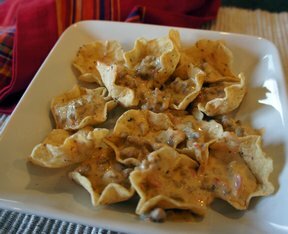 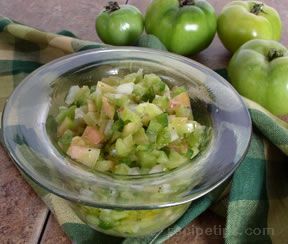 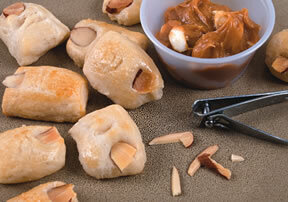 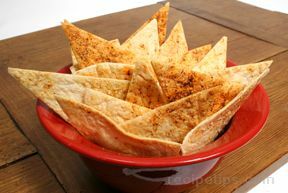 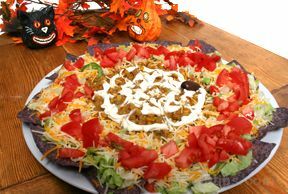 We have many other cheese dip recipes and many other festive Mexican Recipes to offer in our collections. 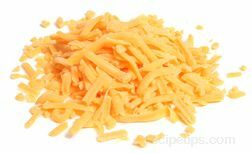 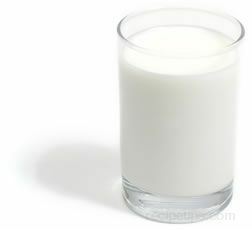 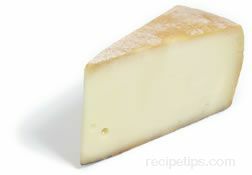 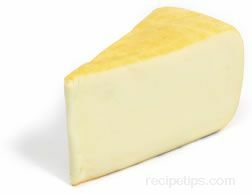 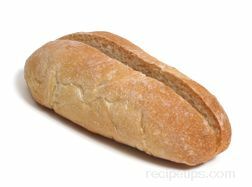 Simply melt the block of processed cheese on range top or in microwave. 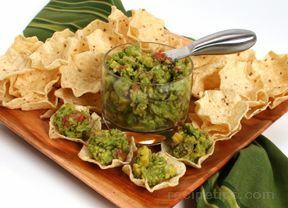 Stir in diced green chilies and picante sauce.